Somerset County Council (SCC) has made the decision to end the Extra Care service at one of Yarlington’s Independent Living schemes, Laburnum Drive in Somerton. Notice has been given to Allied Healthcare to end the on-site cover they provide from the 30 November 2018. Further consultations are currently taking place with Yarlington customers at Park Lodge in Yeovil and Snowdon House in Chard proposing that the Extra Care services at these schemes will also end this year. 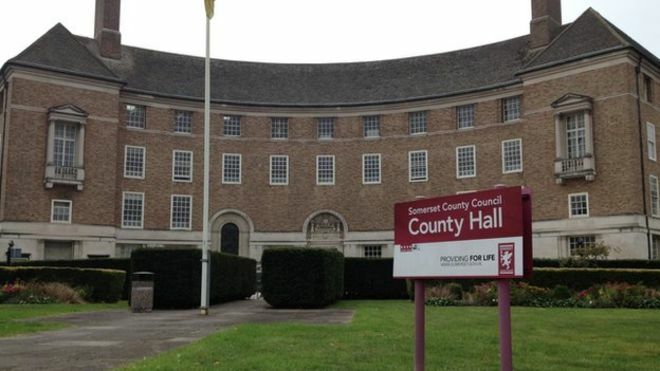 “While we understand the critical nature of SCC’s financial position, we are deeply disappointed that cuts are being made to much relied upon services that impact our oldest and most vulnerable customers. “Our focus is to support our customers through the changes, ensuring they have a voice and that their on-going care and support needs are met. The assessed care needs of our residents continue to remain the statutory duty of SCC and will continue to be met by the appointed care provider. “Yarlington is not a registered care provider and our properties are not residential/nursing care homes. Extra Care is a service provided in partnership between Yarlington, SCC, and their appointed care provider (currently Allied Healthcare). “We will continue to offer our ‘Assisted Living’ support service to all affected residents. This includes a weekly welfare contact, access to our Tenancy Support team for intensive short term support, and the 24hr security of a personal alarm service. “We will also continue to provide a weekday meals service in our Extra Care schemes where there is sufficient demand.